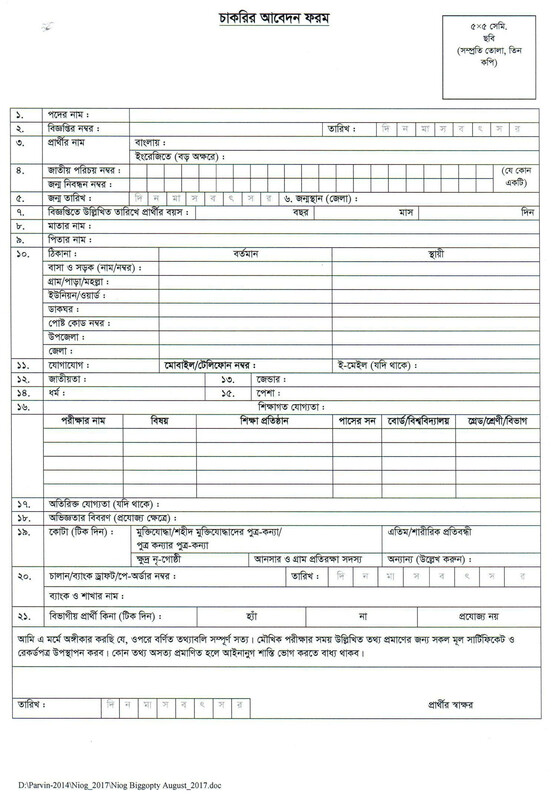 Bangladesh National Herbarium BNH Govt Job Circular Application Form Download 2018 Now. Its Also Called Ministry of Environment & Forests Job Vacancy. 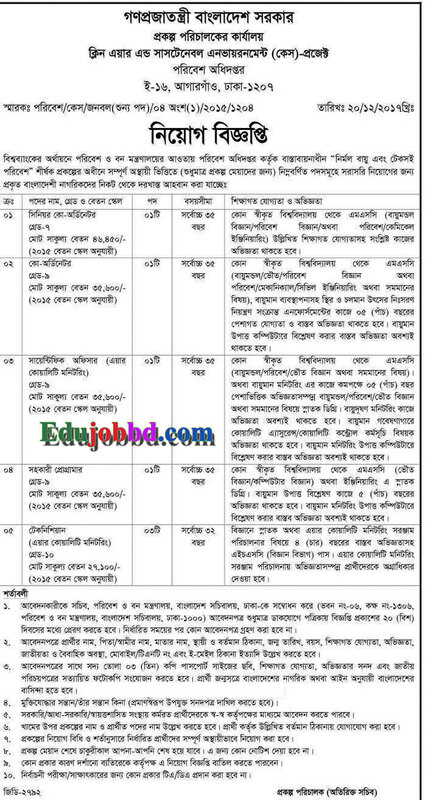 Nation Herbarium Directorate Employment Such As Good BD Government job notice For bd SSC, HSC, Honours And Degree Student. If you Want to apply for Environment Ministry Job Application. Then Read Carefully This Forests New Job 2018. Sector Name: Bangladesh National Herbarium (BNH). Employee Post Name: Data Entry Job etc. Job Publication Date: 23 December 2017. Educational Qualification: Degree, Graduate pass Student are Apply in BNH Govt Job circular. BNH Job Salary : 11,000 – 26,590 Taka. Bangladesh National Herbarium Job Circular 2018Hello, All Bd job Seeker, For More Bd Government job Circular, Visit Our Education and Job Circular 2018 Information Provider Edujobbd.com. You Can Also Download Forest Ministry Jobs, Environment New Vacancy Admit Card or Form.